We have various types of tins and bags. 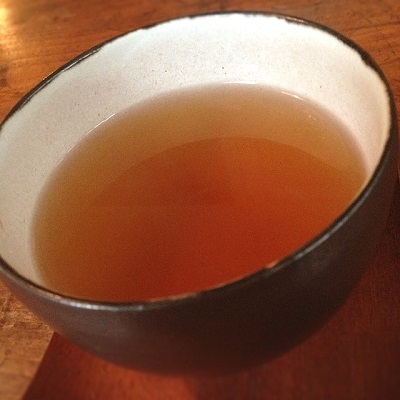 Hojicha is often made from bancha, tea from the last harvest of the season. It is distinctive from other Japanese green teas because it is roasted in a porcelain pot over charcoal, whereas most Japanese teas are steamed. The roasting process used to make Hojicha also lowers the amount of caffeine in the tea. 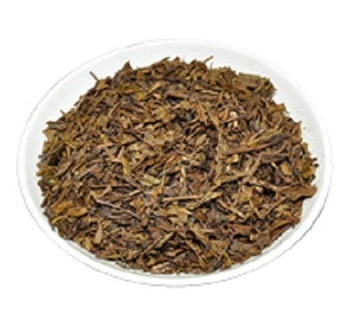 Because of its mildness, Hojicha is a popular tea to serve during the evening meal or after, before going to sleep, and even preferred for children and the elderly. 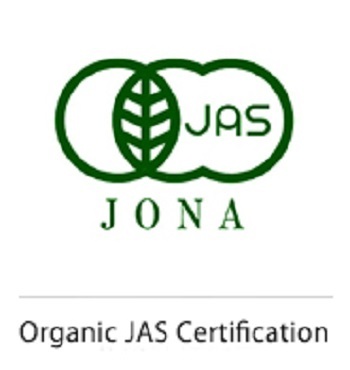 and made from tea leaves grown with only natural organic fertilizer and no agricultural chemicals or pesticides. The combination of the organic green tea leaves and flavorfully roasted brown rice is just superb. 1. Place the tea leaves (about 4 tablespoons) in a teapot. 2. Add hot water (around 100 degrees Celsius) into the pot. 4. Pour the tea into a cup. Pour the tea until the last drop is poured.